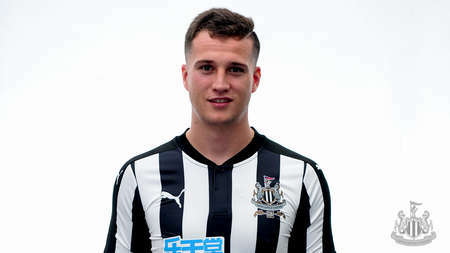 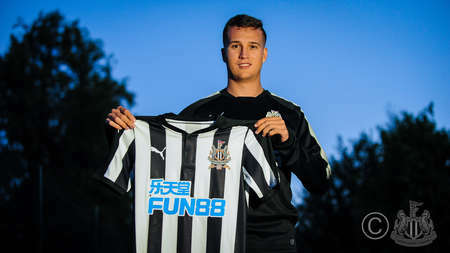 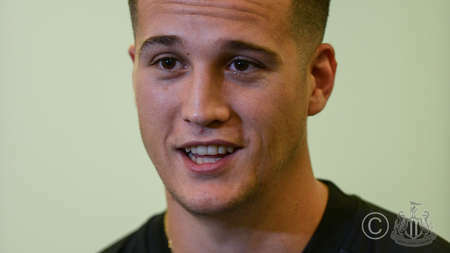 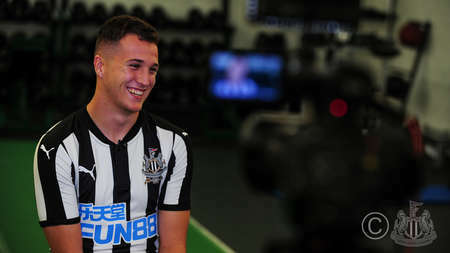 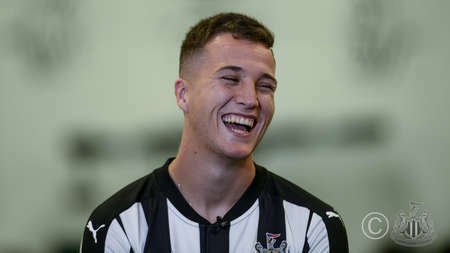 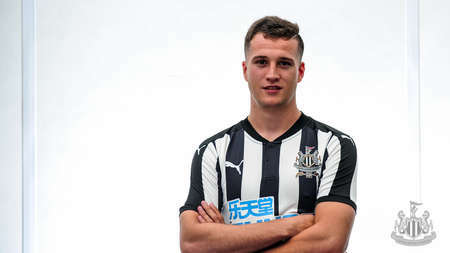 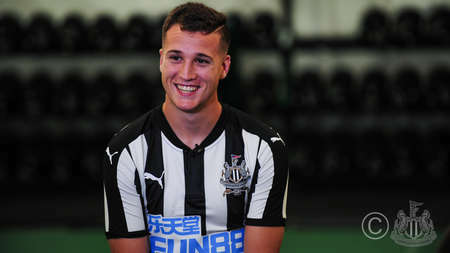 Javier Manquillo was confirmed as Newcastle's fourth summer signing on Friday afternoon. 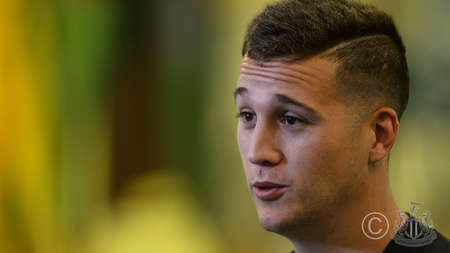 The 23-year-old Spanish defender met up with his new team-mates at their training camp at Carton House in Ireland. 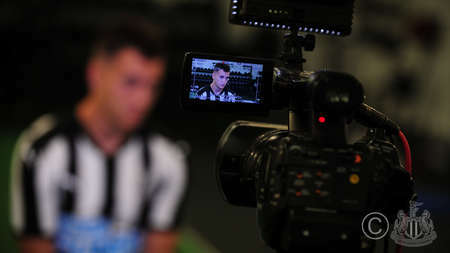 And club photographer Serena Taylor brought nufc.co.uk this set of images as he was confirmed as a Magpies player.